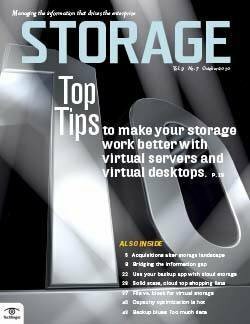 Virtual machine backup might not be such a big headache anymore, but it still commands some serious resources. 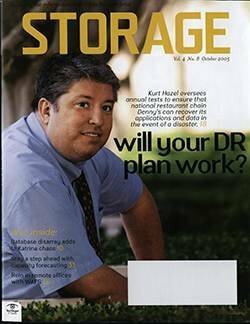 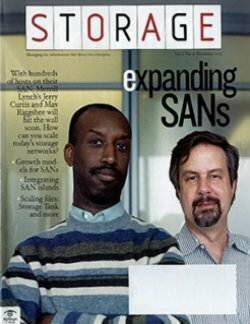 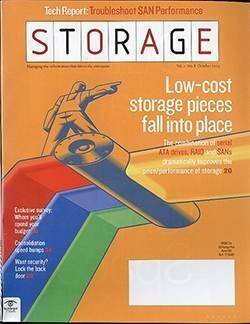 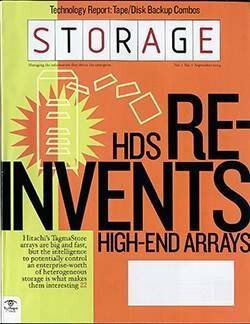 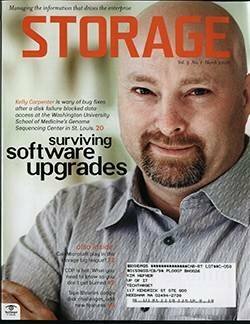 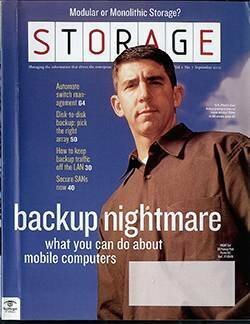 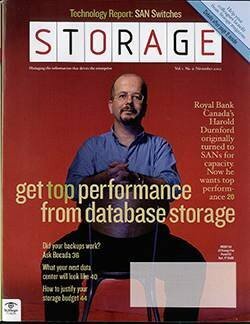 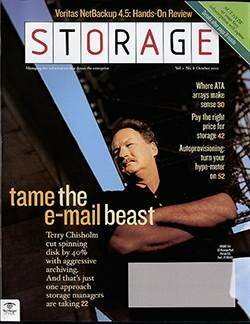 Once upon a time, virtual server backup was the bane of backup administrators. 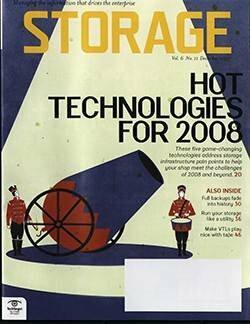 The process caused many data protection specialists to lose sleep wondering if all those virtual machines (VMs) that seemed to spring up out of nowhere were actually getting backed up. 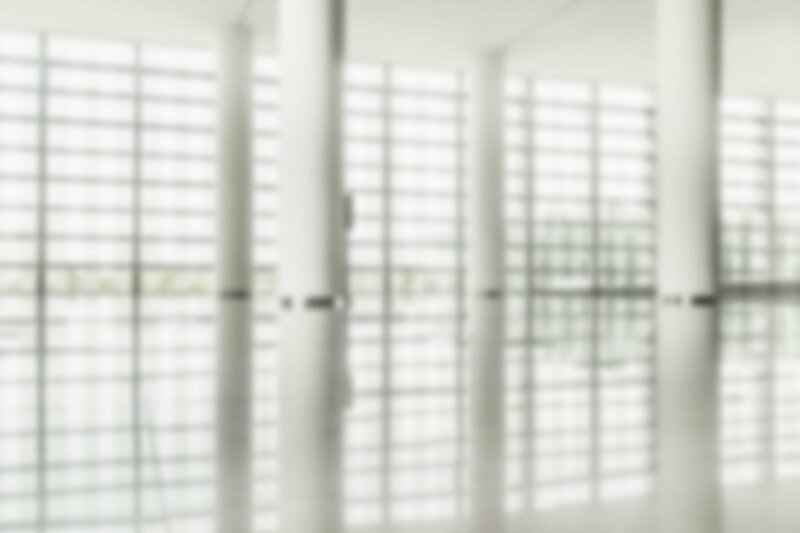 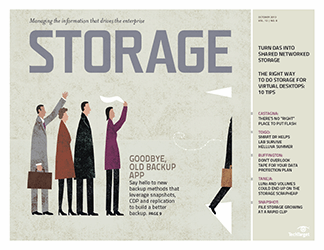 Today, with backup apps designed from the ground up to handle the special care and feeding of VMs, and with traditional backup app vendors finally seeing the light, backing up virtual machines no longer seems like a trip to the dentist's office. 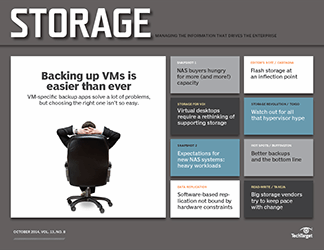 But VMs still have special needs, largely because of their sheer numbers, mobility and voracious appetites for storage capacity. 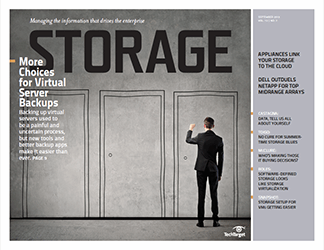 Our latest survey reveals that companies with virtual server environments are shopping for additional infrastructure and tools to help support with backing up their VMs. 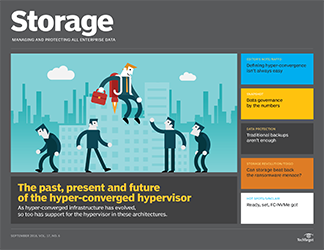 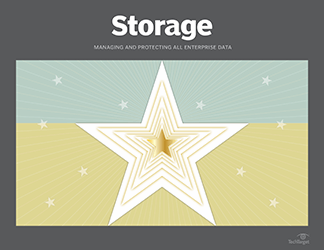 The most common reason cited for being in the market for backup or storage products is an expansion of a virtualized environment (63%). 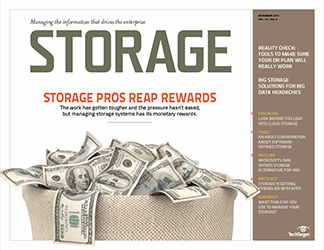 Adding applications, sites or other VM-related activity was noted as a shopping incentive by 39% of respondents. 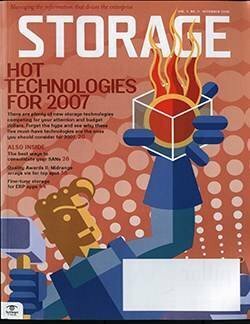 Another 32% have their eye on cooler technology that wasn't available when they first rolled out their virtual environments. 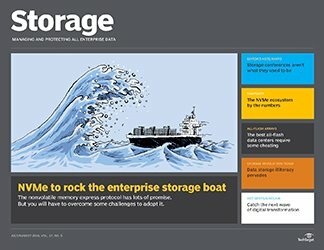 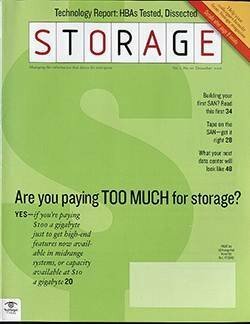 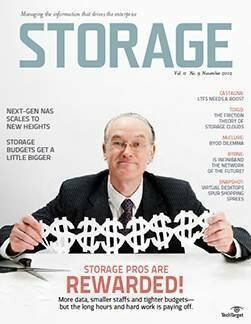 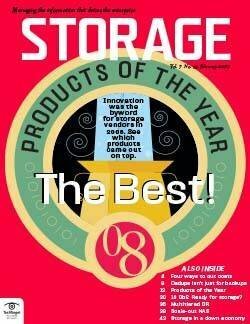 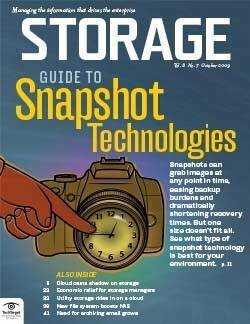 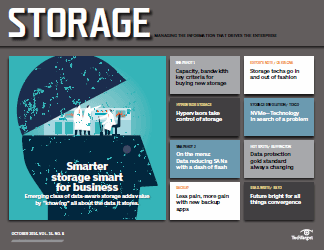 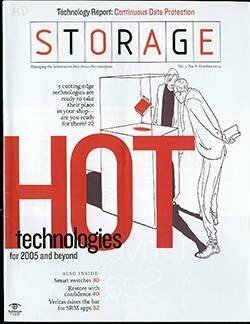 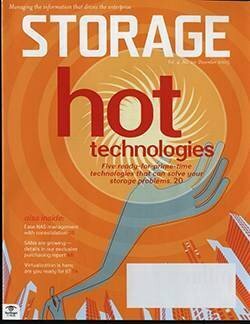 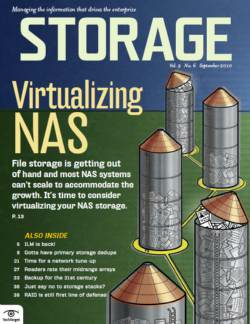 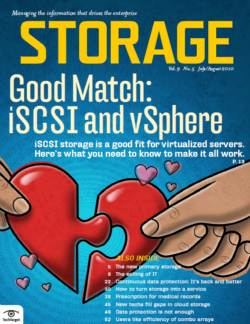 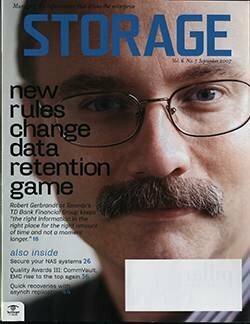 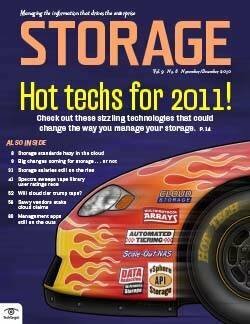 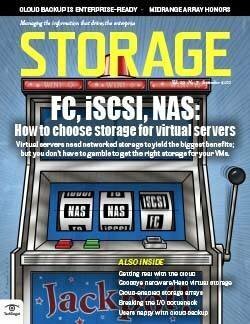 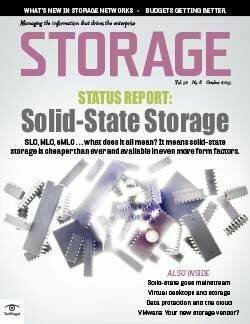 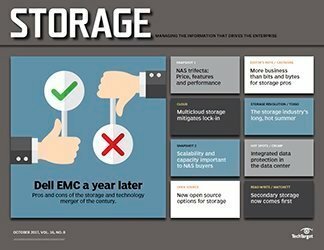 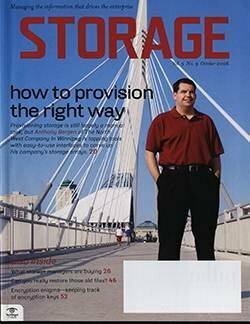 But backup looms large; nearly as many respondents who plan to buy more storage for existing VMs (61%) also plan to buy new backup products for those VMs (56%); similarly, while 72% say they're shopping for storage for new virtual servers, 62% plan backup purchases for their new virtual machines. 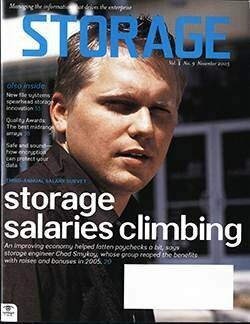 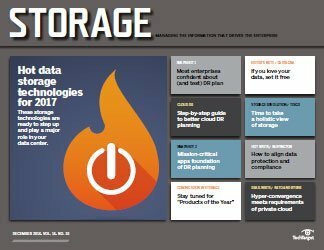 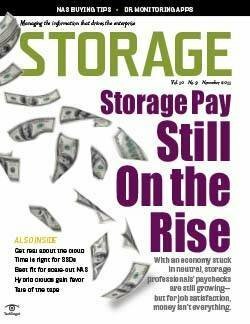 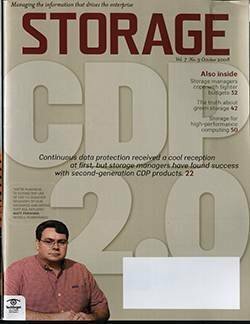 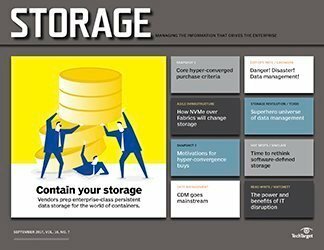 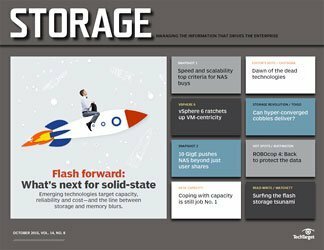 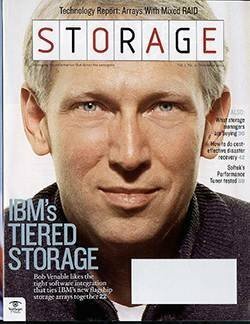 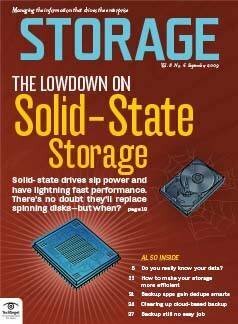 On average, companies planning to buy additional storage capacity to handle VM backups plan to purchase approximately 165 TB of new capacity. 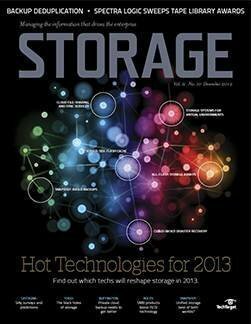 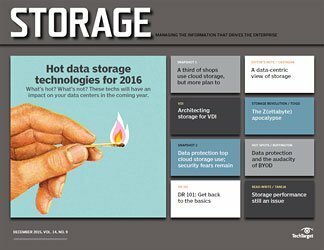 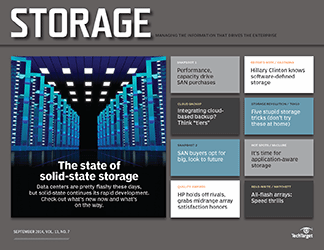 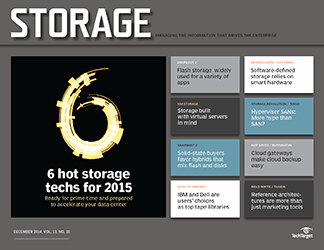 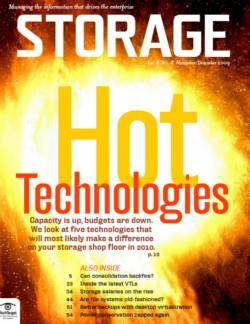 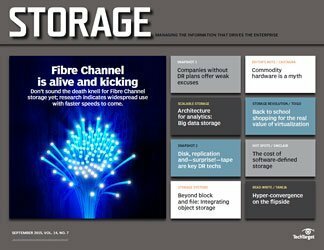 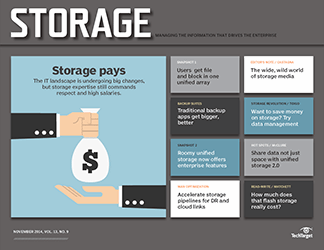 Of those, 76% expect to buy less than 100 TB, but 6% are considering an eye-popping petabyte -- or more -- of new capacity. 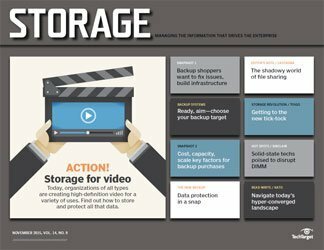 Backup shoppers are most interested in those VM-specific backup apps (40%); but 24% have set their sights on licensing VM backup options from one of the traditional backup vendors. 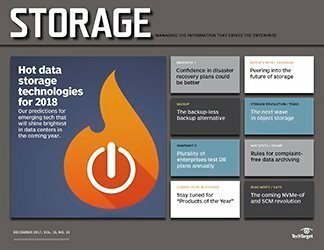 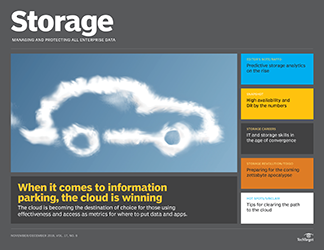 Twenty-two percent plan to set up or expand their private cloud storage backup, while another 14% are considering public cloud backup. 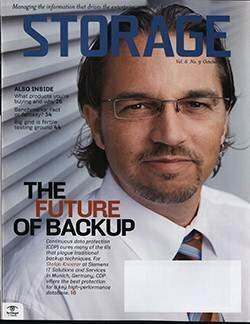 Whatever route they go, VM backup shoppers definitely care about cost (81%), ranking it as their No. 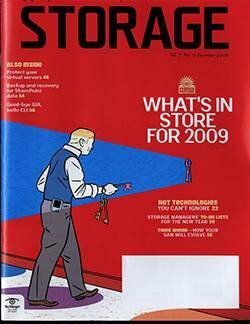 1 consideration. 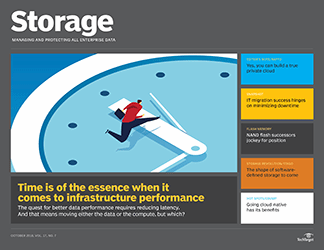 Scalability (63%) and the product's capacity (58%) are other key concerns, as well as ease of implementation and management (44%). 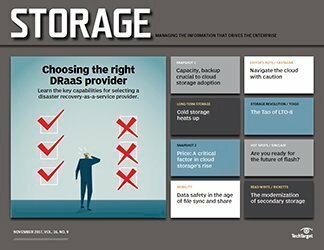 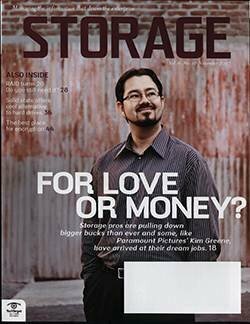 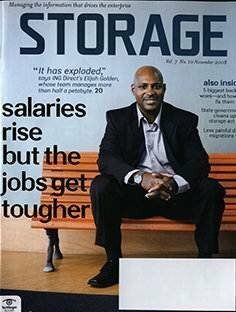 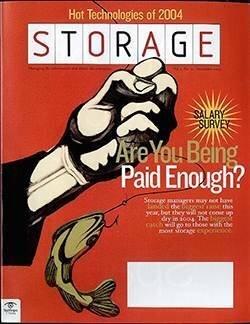 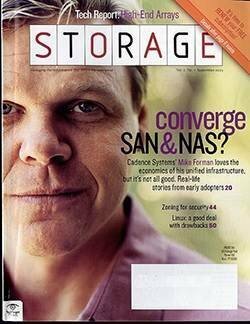 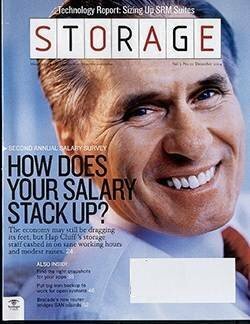 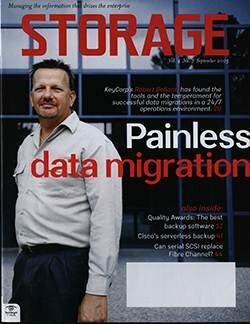 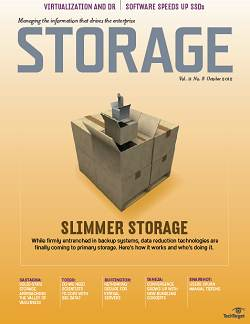 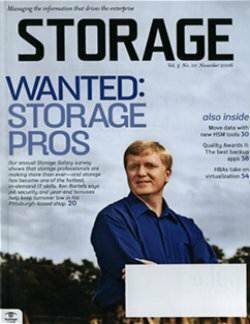 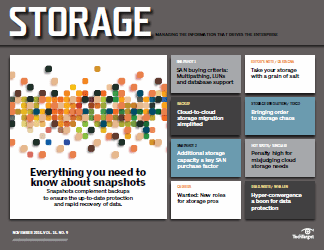 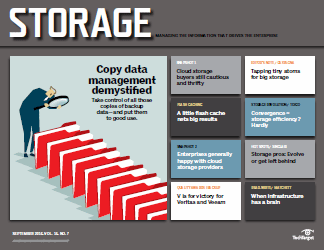 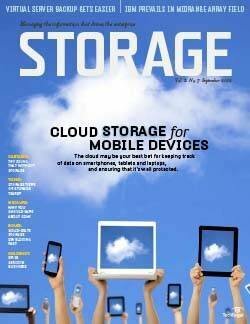 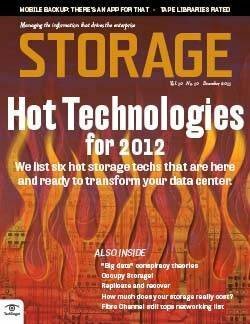 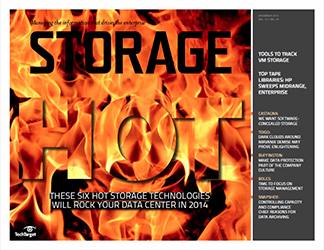 What's your company's primary reason for buying storage, backup or management tools?